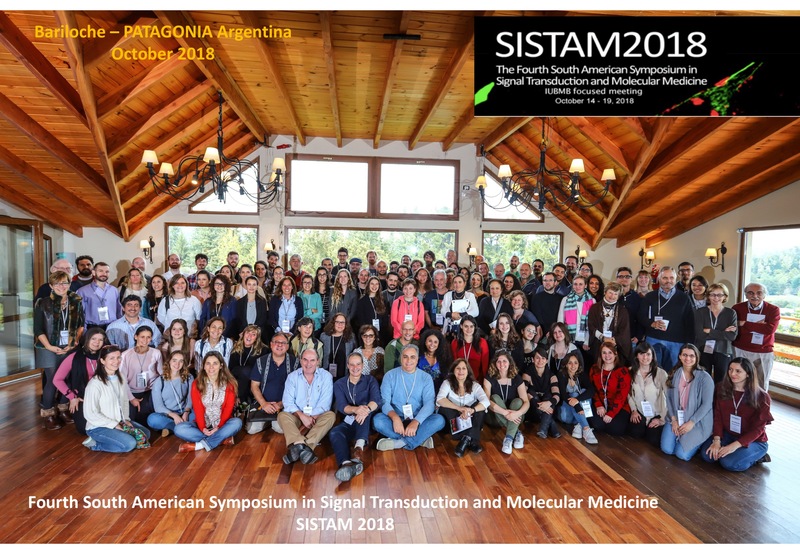 The Fourth “South American Spring Symposium in Signal Transduction and Molecular Medicine” (SISTAM 2018) took place in Bariloche, Argentina, and brought together scientists from around the world and junior and senior investigators from around the South American Continent working on a variety of scientific projects related to signal transduction research and human diseases that arise from their deregulation, such as metabolic and immune diseases and cancer. This meeting is intended to be held every two years during early/late spring in South America. 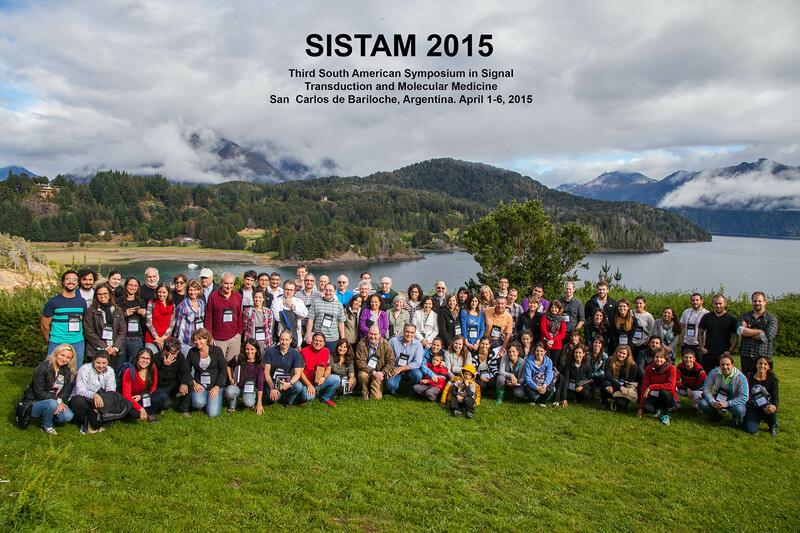 This effort was launched in 2010 and again in 2012 and 2015 under numerous regional and international sponsorships (http://www.sistam.org), and was highly attended and regarded for the outstanding scientific program and the excellence and enthusiasm of all the speakers and participants. The meeting took place at the Hotel Amancay (http://www.hotelamancay.com/) in Bariloche, Argentina, with a five nights and four and a half days format, starting on late afternoon, on Sunday, October 14th. Departure took place after breakfast on Friday, October 19th. Participants arrived by (1) airplane to City of Bariloche Airport, and a bus took them to the Hotel, or (2) by bus from Buenos Aires. To discuss recent advances in signal transduction research and the emerging opportunities to exploit this knowledge for the development of novel mechanism-based therapeutic options. 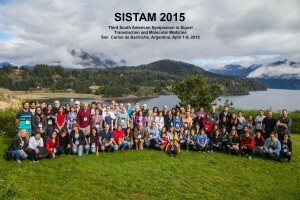 To provide an opportunity for junior scientists around South America who, being in developing countries, have limited opportunities to attend top quality meetings such as Gordon Conferences or Keystone Meetings, and thus have the opportunity to receive first hand comments and input from top scientists in their research field. To promote the establishment of long-term international collaborative efforts between local and visiting scientists in fields of direct and major impact in Global Health. To stimulate open scientific interactions among all attendees, as well as for exploring research-training options, including the recruitment of pre- and post-doctoral trainees.